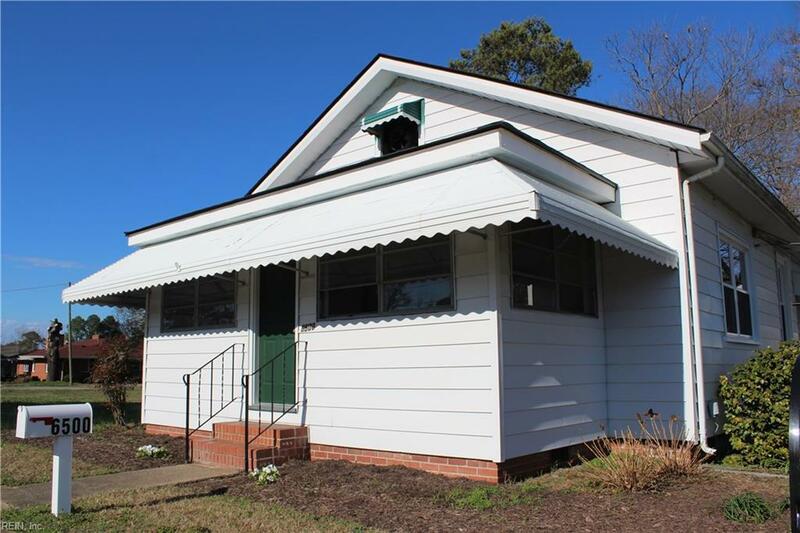 6500 Portsmouth Blvd, Portsmouth, VA 23701 (#10235096) :: Abbitt Realty Co. This home just had total makeover. New paint, roof, windows, carpet, laminate flooring, appliances, garage door-both front and side entrance doors, lighting and electric upgrades. 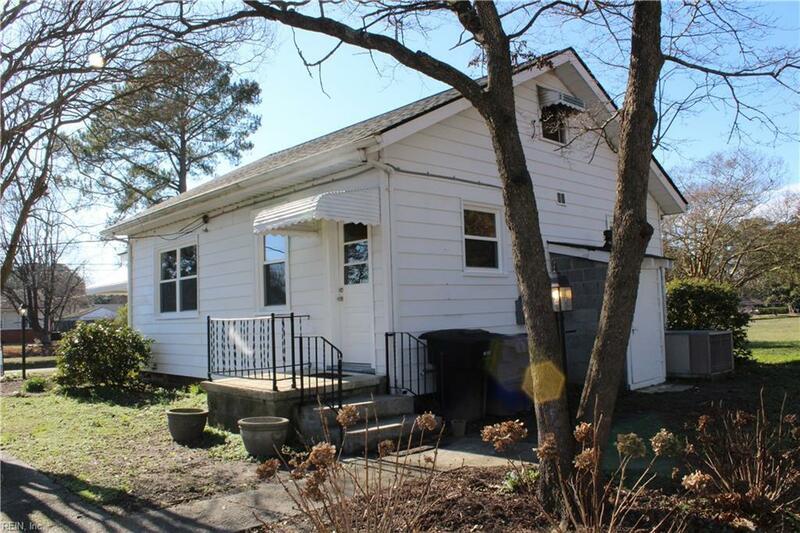 Detached garage is in great shape and has electric. Very spacious back yard. 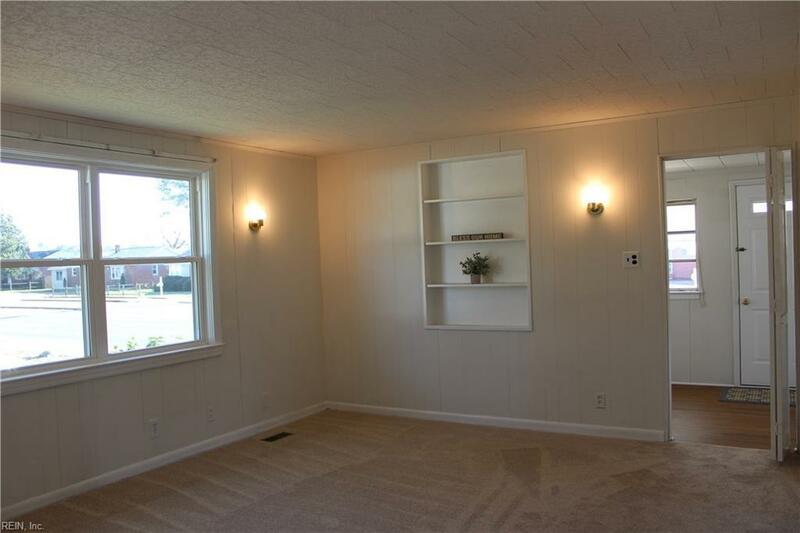 Perfect for someone looking to have low utility cost. Location is great, right at Chesapeake, Portsmouth boundary. 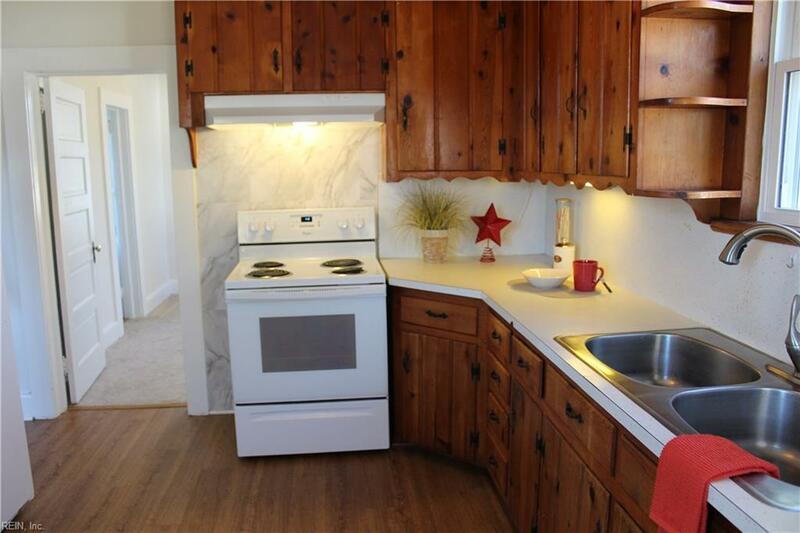 Restaurants, shopping, grocery, schools, shipyard, hospitals in close proximity. Elementary school features community sports complex and City Park with boat ramp, golf, and playground are minutes away. Ask agent about first time home buyer programs.